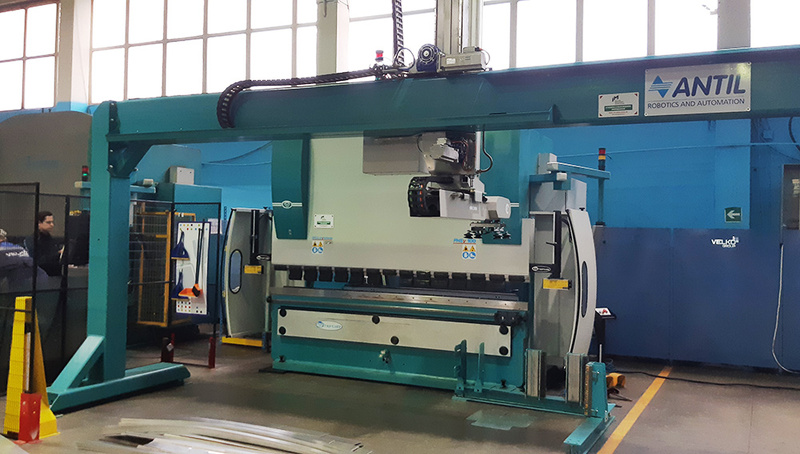 In October 2018, Italian Machinery Association technical support team visited a customer in Korolyov, Russia. 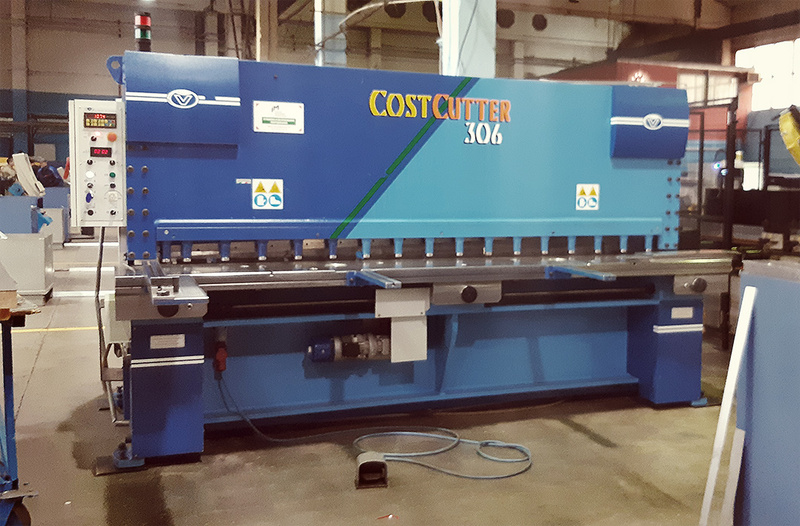 They have checked, set-up and re-launched anew several sheet metalworking machines available at the customer’s premises. 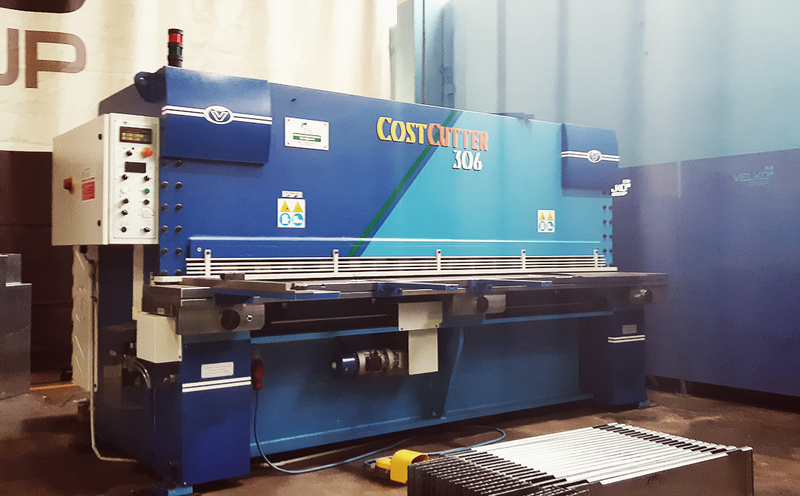 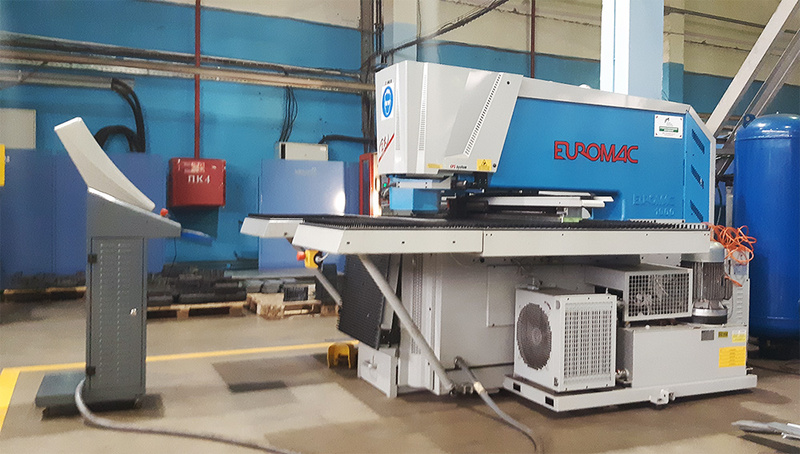 Now an Euromac punch press, a Vimercati hydraulic press brake with a robot and 2 Vimercati guillotine shears work successfully.